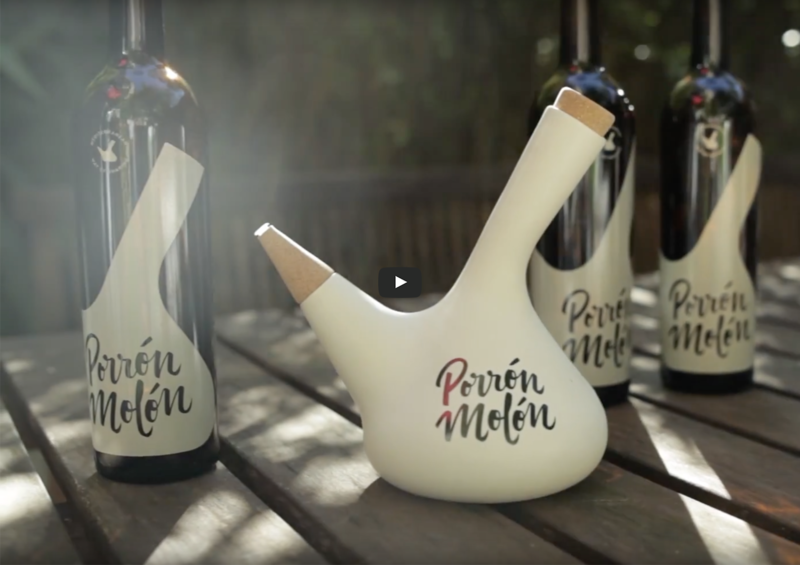 THE PORRON MOLÓN PROJECT WAS BORN FROM THE IDEA OF HONOURING THE TRADITIONAL PORRÓN, THE MEMORIES ASSOCIATED WITH IT, AND THE RECUPERATION OF OLD CUSTOMS. IT IS A TRIBUTE TO A RETURN TO THOSE AUTHENTIC, ESSENTIAL THINGS IN LIFE, AND THE PURE, UNCOMPLICATED HAPPINESS THEY BRING US. IF THERE WERE ONE WORD THAT COULD CAPTURE THE ESSENCE OF THE MEDITERRANEAN SPIRIT, IT WOULD BE SHARING. 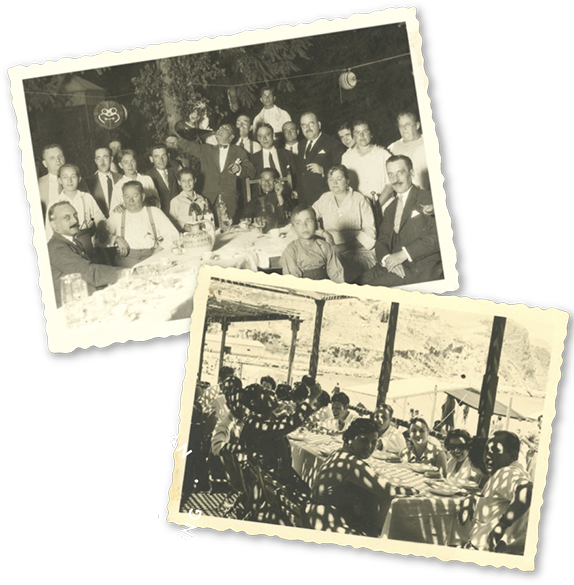 WE ENJOY OUR POPULAR TRADITIONS AND WE LOVE TO SHARE ALL OF THOSE TREASURES PROVIDED US BY THE LAND. 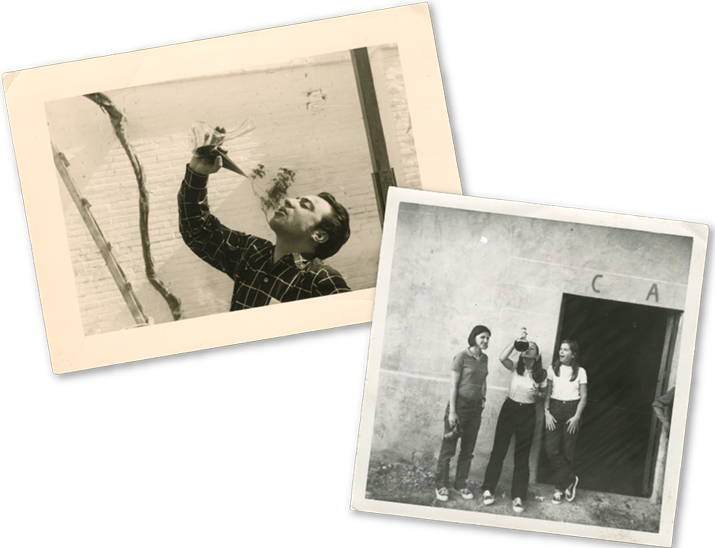 AND, OF COURSE, WE LOVE TO ENJOY OUR WINE TOGETHER, PASSING THE PORRÓN BETWEEN FAMILY AND FRIENDS. 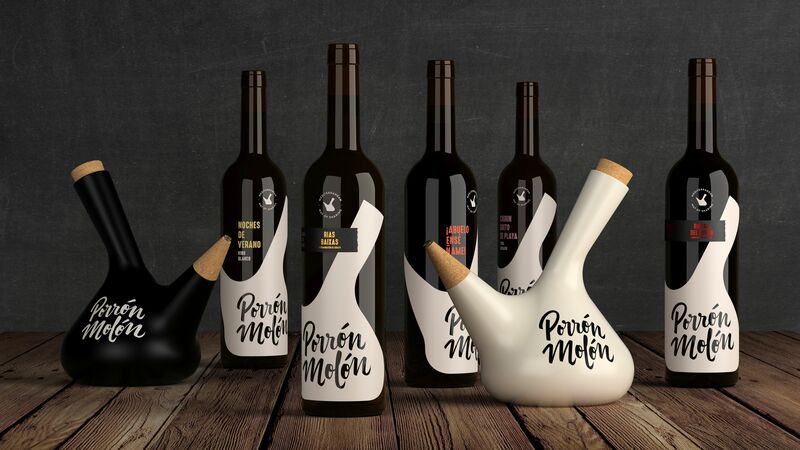 WHAT HAS THE PORRON MOLON? Take note of the improvements! 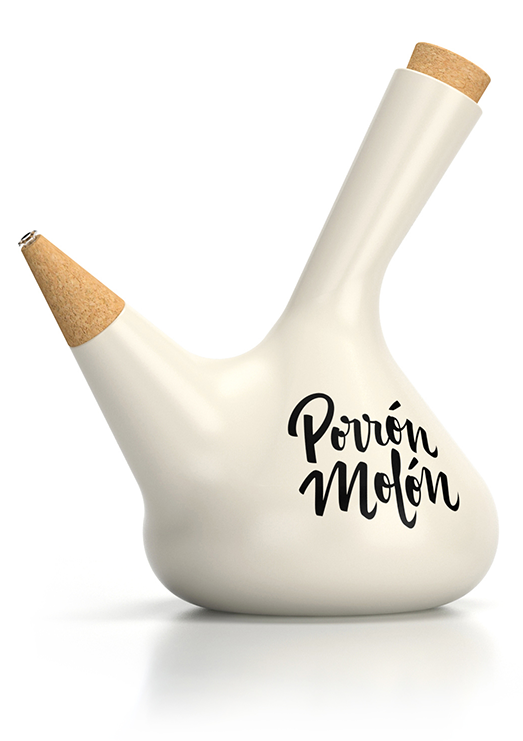 Porrón Molón reintroduces this humble artifact of daily life as a work of contemporary craftsmanship, thanks to its design, the unique improvements added, and the superior materials from which it is produced.